Current Monthly Income – $22,921.28 with 17 spaces vacant. TERMS. The property will be sold by legal description and transferred by trustees deed. Bidder Requirements: Online Bidding Only. To become a qualified bidder, you must submit a deposit in the amount of $25,000 in the form of a cashier’s check made payable to Pearce & Associates or bank wire transfer. All non winning bidders will have their deposits returned within 24 hours of the auctions ending. Bidders can register and set up a bidders account online with a valid credit card. A bidder’s privileges will not be activated by the auction company until deposit is received. Pearce will provide a “Local” bid center on the last day of bidding. Bid Center will be at the Hampton Inn, 100 Industrial Parkway, Jasper, Alabama. All potential buyers can access the bid center and submit deposits, get help with registration and assistance with placing qualified bids at the Bid Center. THIS DEAL WAS ADDED TO THE DAILY DAC OPPORTUNISTIC DEAL DATABASE ON 9/12/16. 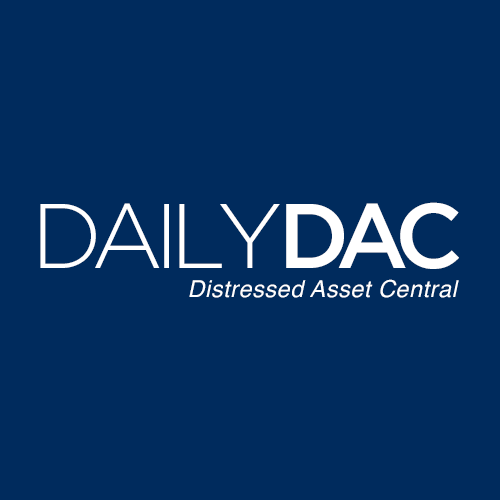 TO SEE MANY MORE DEALS INVOLVING FINANCIALLY DISTRESSED COMPANIES AND OTHER TIME SENSITIVE SITUATIONS, YOU CAN SUBSCRIBE HERE.